Writer and actor Girish Karnad recently made a comment that the Rabindranath Tagore was a second-rate playwright. He did commend him for his poetic skills but downgraded his achievements as a playwright. Whatever may be the truth of that statement, Mr. Karnad should have kept his opinion to himself, since Rabindranath Tagore belongs to a bygone era and cannot respond to that statement or defend himself against it. 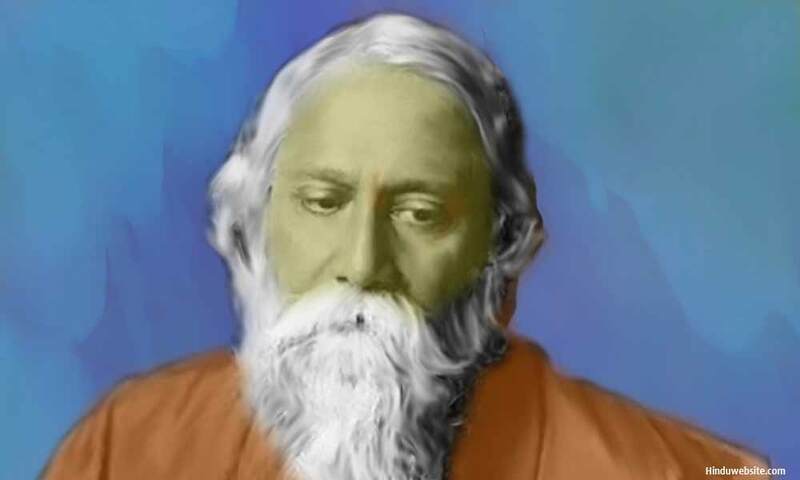 Besides, Tagore was a prominent, national figure whose voice was heard and respected in colonial India as an expression of freedom and self-respect. In many ways, he played a pioneering role in modernizing Indian literature and presenting it to the world with certain dignity and as the expression of a unique tradition. He experimented with many art forms, including painting, to express his creativity. We cannot expect him to be a master of all and cannot disrespect him for not being so. The conditions and circumstances in which he lived and worked were entirely different, and it is difficult to assess his work and contribution according to the present-day standards. In the last hundred years, with the advances in technology Indian theater underwent many improvements, from sound and lighting to the way the stage is set or decorated. Indian playwrights, directors, artists and technicians have to compete now with television and movies to draw audience and hold their attention. Naturally, they have to stand up to these challenges or lose patrons. Tagore was a visionary and an idealist. As an artist, he had the luxury to give a free rein to his imagination and inject into his work certain otherness, idealism or an ethereal aura. He also loved the country and never forgot his roots. Through his writings and works of art, he reflected most humanely and realistically the ethos of an oppressed nation in varied colors according to his own perceptions and background. it is inappropriate to make impudent comments in retrospect about a person of such eminence when he is viewed by a whole nation as a source of inspiration and a role model. So far in the history of India, Rabindranath Tagore has been the only writer who won the Nobel Prize for Literature. More than a hundred years passed since then, and no one else earned that distinction in a country of a billion and quarter people. It is no small achievement. He was also versatile character and a person of varied talents, who combined in himself sublime sensitivity to the life and conditions of his times as well as respect for the heritage of the country and its ancient wisdom. There is no other poet in the history of the world, whose poems have been selected as the national anthems for two nations namely India and Bangladesh.